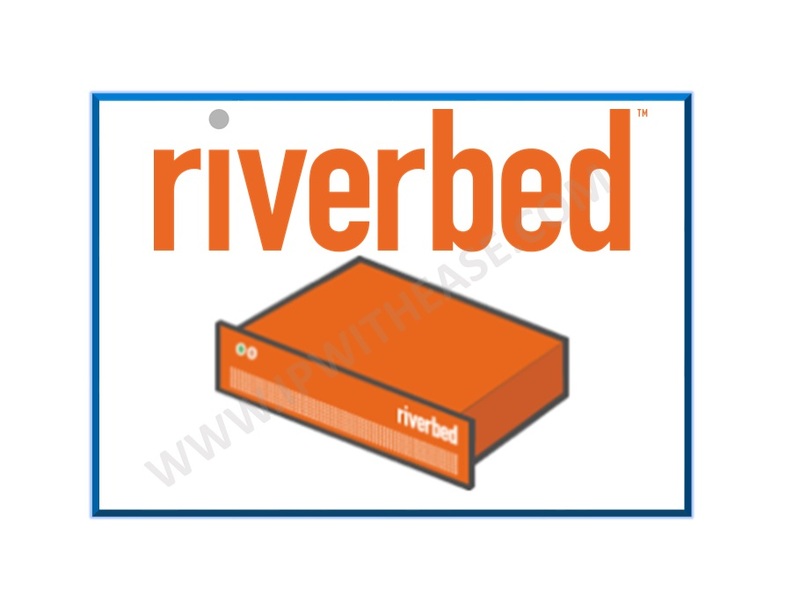 What is functionality of Riverbed Steelhead solution? What are the Bottlenecks/challenges which are addressed by Steelheads? What is different types of ports available in Steelhead appliance and their functionality? On what port number do 2 steelhead appliance communicate on Auto-Discovery? What is Connection Pooling and how does it benefit? For each optimized connection, how many separate TCP sessions exist? How many in-path rules will one LAN connection match on steelhead? What type of cable (Crossover or straight) should be connected from WAN Router LAN Interface to Riverbed appliance? What are the options available under In-Path Rule types? Explain the concept of Enhanced Auto-Discovery? What are various deployment methods of Steelhead Riverbed appliance? What is the functionality of Steelhead Interceptor in Steelhead setup? Which version of WCCP supports redirection of all types of traffic? How many Steelhead appliances can an Interceptor appliance support in a single cluster or group? What are two benefits of using a SCC appliance? What are the visibility modes available in Steelhead appliance? When performing a logical in-path deployment, which interface needs to be physically cabled for optimization to occur? What is SCC? Why is it required? What is the default WAN visibility mode? What is concept of fail to wire and its benefit? What is concept of fail to block (disconnect) mode? Which type of application is optimized the most by Riverbed WAN Optimizer? Name some of Steelhead WAN Optimizer models in market? What is the recommended cabling between Steelhead Appliance, Router, Switch and end host? 2 Sites have one Steelhead appliance each in inpath at both sites and both sites are pingable. The Steelhead optimization report does not show any optimization happening. What could be the cause of this issue? What is meant by Asymmetric routing? While transferring high sized word file over FTP, which component of steelhead is responsible for faster transfer? How to resolve issue of Asymmetric Routing? What is meant by connection-forwarding? What are optimization techniques used by Steelhead (RiOS)? Explain the terms Window Scaling and Virtual Window Expansion? Explain path selection capability of Riverbed? What are key elements on which path selection relies? What is VSP? What are benefits of deploying VSP in branch offices? Packet trace show many retransmissions. Good performance for one direction of traffic flow, however traffic flow in opposite direction is poor performance. What could be probable cause of problem and how to resolve the same?